Chef Anne Burrell has to be one of my favorite chefs. Her recipes are always packed with flavor and restaurant-quality, yet approachable and unpretentious. She has been a co-host of the show "Worst Cooks in America" for 4 seasons now, and her team has won all 4 times, an indication of how accessible she makes cooking for everyone. The show is about teaching the "worst cooks in America" (actually the worst) to be confident in their kitchen skills and ultimately present a 3-course restaurant-quality meal to their loved ones and acclaimed critics. Not only is Chef Anne a great teacher, but her menus are user-friendly yet innovative, allowing her students to develop confidence in the kitchen. This is one of Chef Anne's delicious fall-inspired appetizers! Sweet, tangy, chewy, and crunchy-- a perfect combination of flavors and textures. 2. Toast the walnuts for 6-7 minutes. 3. 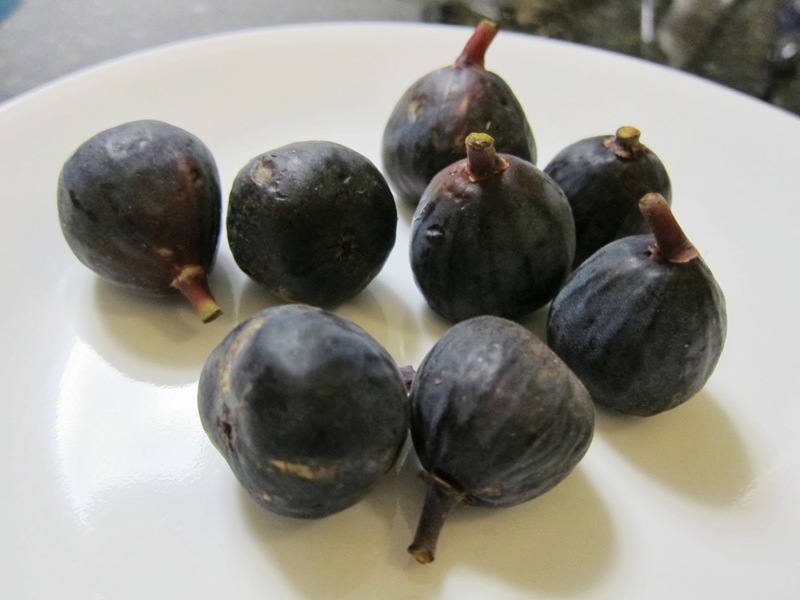 Slice the figs in half lengthwise, and place them on a baking sheet. 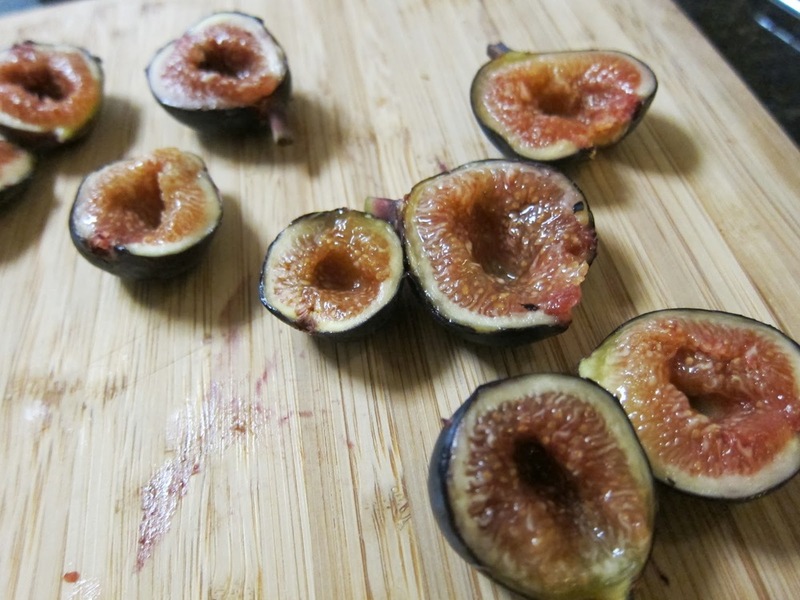 Dig a small hole in each fig with your pinky. 4. Drizzle each fig with 2 or 3 drops of balsamic vinegar and sprinkle with salt. 5. Once the walnuts are toasted, allow them to cool slightly, and roughly chop them. 6. 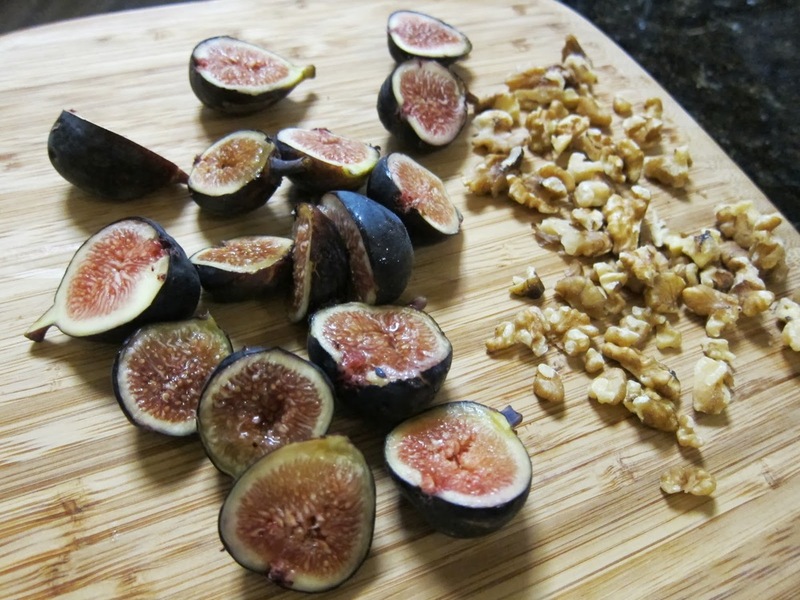 Fill the figs with Gorgonzola and top with walnuts. Bake for 5 minutes.